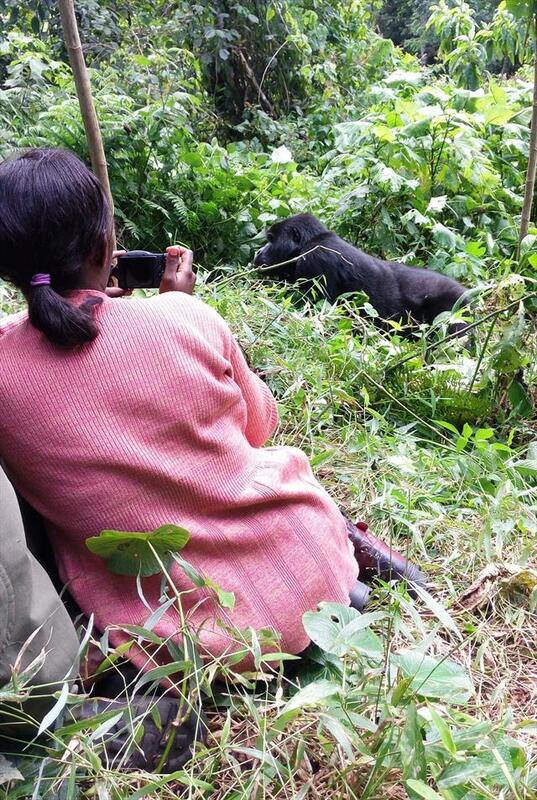 Queen Elizabeth National Park and Bwindi Impenetrable National Park, Activities:- Mountain Gorilla Trekking, Game drives, boat Cruise, Batwa cultural Trail and Nature Walk, complimentary cooking and Gomesi wear lesson. Murchison Falls N.P, Kibale N.P, Queen Elizabeth N.P, Bwindi N.P, Lake Mburo N.P Activities:- Mountain Gorilla Trekking, Game drives, boat Cruise, Rhino Trekking, Chimpanzee Trekking, Batwa cultural Trail and Nature Walk, complimentary cooking and Gomesi wear lesson. Murchison Falls N.P, Activities:- Game drives, boat Cruise, Rhino Trekking. Solo Traveler women only group safari, Maximum number of women is 14 pax. Payment deadline is 10th July 2019. Same dates apply for 2020. Murchison Falls N.P, Queen Elizabeth N.P, Bwindi Impenetrable N.P, Activities:- Mountain Gorilla Trekking, Game drives, boat Cruise, Chimpanzee Trekking, Batwa culture trail, complimentary cooking and Gomesi wear lesson. 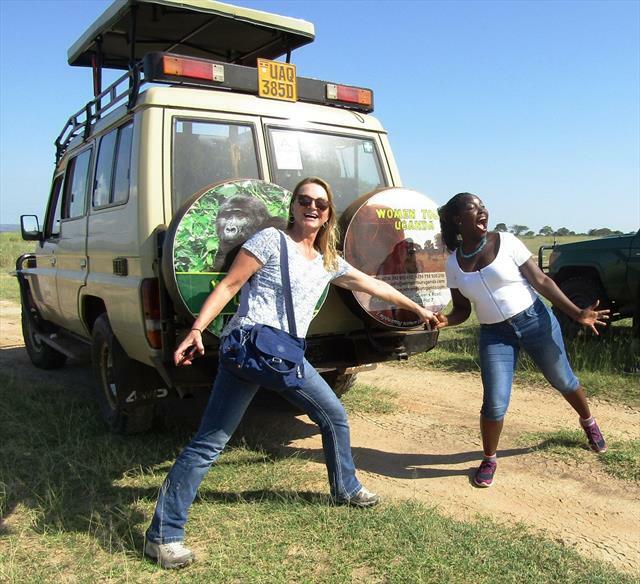 Solo Traveler women only group safari, Maximum number of women is 14 pax. Payment deadline is 10th September 2019. Same dates apply for 2020. Murchison Falls N.P, Kibale N.P, Queen Elizabeth N.P, Bwindi N.P, Activities:- Mountain Gorilla Trekking, Game drives, boat Cruise, Rhino Trekking, Chimpanzee Trekking, Batwa culture trail, complimentary cooking and Gomesi wear lesson. Solo Traveler women only group safari, Maximum number of women is 14 pax. Payment deadline is 11th October 2019. Same dates apply for 2020. Solo Traveler women only group safari, Maximum number of women is 14 pax. Payment deadline is 10th December 2019. Solo Traveler women only group safari, Maximum number of women is 14 pax. Payment deadline is 06th January 2020. Mountain Rwenzori, Jinja source of the Nile Activities:- Hiking Weismann’s Peak , Rafting, Quard Biking, complimentary cooking and Gomesi wear lesson. Solo Traveler women only group safari, Maximum number of women is 14 pax. Payment deadline is 22nd January 2020.